While it may be true that politicians opt for the traditional and familiar, growing transportation woes brought about by an exploding population and dwindling urban space has pushed legislators to boldly embrace technology and all the flighty ideas that come with them. The proposed law will expand the Smart City Challenge grant program and set aside funds for medium and large communities which will amount to $80 million total. Recently, two legislators proposed a law that is meant to support and boost high-tech and very advanced transportation systems which make use of big data, cutting-edge technology and other modern solutions. Sens. 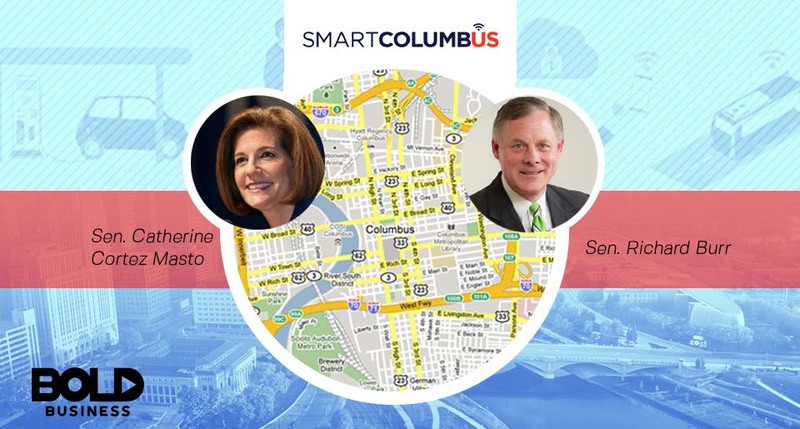 Richard Burr (R-N.C.) and Catherine Cortez Masto (D-Nev.) proposed the law amid the realization that flying cars and self-driving vehicles are no longer a figment of the imagination. They are being tested, observed, and will soon be rolled out to the general public. Their rationale is for more communities to become open to innovations such as the bold idea of Hyperloop transit system, autonomous buses, and flying drone taxis. “Our ability to harness technology and innovation is the key to overcoming the problems we face in the 21st century,” Burr was quoted in a report from The Hill. Cortez Masto on the other hand, noted that people’s quality of life will be significantly improved when technology is used to replace transportation systems which are no longer effective. In the US, antiquated and deteriorating transport systems are threatening the growth of urban centers. According to the Financial Times, trillions of dollars are needed to revive the country’s transport system and bring it up to speed. Advancements were expected when President Donald Trump assumed power, with him bragging of $1 trillion to earmarked for infrastructure projects. 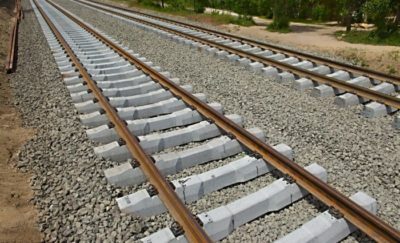 People had expected modern train systems or rehabilitated roads and bridges, but until now, there’s still no concrete sign of these programs. The Burr and Cortez Maso legislation, for its part, will be building on a grant program first established during the Obama administration. This was called the Smart City Challenge, a project which gave federal funding for creative and innovative transportation projects. It covered mid-sized cities in the United States. Columbus, Ohio won the Smart City Challenge in June 2016 with the help of its local business community. The city was adept at pulling public-private partnerships, turning $50 to $500 million and cornering pledges and investments from angel investors. The city planned to use electric vehicles to dramatically reduce their carbon emission as well as modernize the transport system. The government awarded them $40 million which allowed Columbus to deploy three electric self-driving shuttles. These are linked to a new rapid transit center which connects a greater number of the city’s residents to their place of work or business. The city also received an additional $10 million from Vulcan, Inc. Columbus bested 77 other contestants for the Smart City Challenge. The proposed law will expand the Smart City Challenge grant program and set aside funds for medium and large communities which will amount to $80 million total. There will be two awards each year for medium and large cities. At the same time, rural communities as well as regional partnerships will be getting two grants per year which amount to $20 million. The law also wants to make sure that 20% of the allotted funds will go to rural development projects. Applicants will also be eligible to apply for additional federal grant opportunities to help advance their tech projects. These two politicians are clearly looking into future. They have come to the conclusion that other cities in the US must come up with their own transportation programs in order to not be left behind by highly advanced urban centers. More importantly, they understand that the time for bold moves is now.